Mobilize your Business for FREE! A simplistic tool to build advanced mobile sites. Why pay thousands of dollars for a mobile site when you can build it yourself for FREE. Choose from a range of our stunning templates or build it from scratch using drag and drop technology. 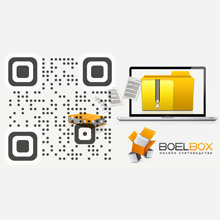 QR Code management and tracking to ensure all your mobile marketing needs are covered. No Programming Experience needed. Too much trouble? Call us, we will build it for you! Generate high quality QR Codes using our comprehensive Generator which allows you to generate QR Codes in PDF, EPS and SVG format with many other options including Social Networks and much more! 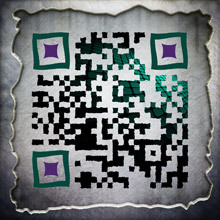 Host your QR Codes on our site. Change the URLs for your marketing campaigns on the fly. 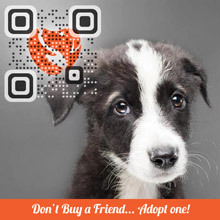 There is no need to print a new QR code, simply re-point the URL. Track and Manage your campaigns. Many powerful features including campaign comparison, powerful analytics, geolocation, multi user accounts and more. Export your reports in a variety of formats. Agencies and Companies please contact us for Self Hosted solutions, Platform Customization and QR Code API related queries. Create stunning App-like Mobile Sites. Embed Video, Text, Social Network tools and much more. You need to get a campaign to market quickly, you have come to the right place. Launch a mobile site in minutes! Pick from a number of templates from our predefined set to give you a choice of look and feel for your different campaigns. Build beautiful looking mobile sites quickly with a multitude of features. 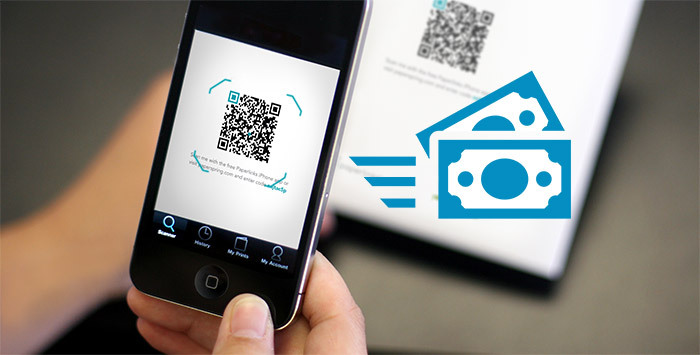 Generate highly customized QR Codes in PNG, SVG or PDF. 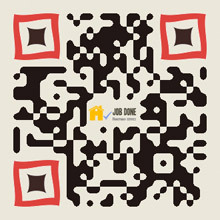 Embed your logo and enjoy branded QR Codes. Track & Compare campaigns, Geolocation, Graphs Export and much more. It has never been so easy to create mobile websites. 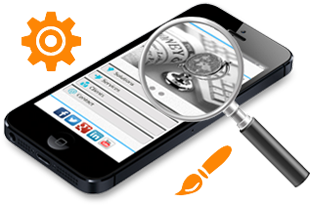 We have the most comprehensive list of features of any hosted mobile solution available. Host all your digital assets in one place with our simple yet advanced Asset Manager. Using drag and drop technology its a breeze to build your mobile presence. Preview as you build to see exactly what you are doing. Its not only easy to use but its also fun. Build mobile sites for your clients. Using our powerful platform you will be powering your clients mobile sites in minutes. We offer either a hosted solution for your clients, or you can export the mobile site from our platform which gives you complete control and peace of mind. You can choose between static or dynamic site export. This also allows you to set your own prices for both site build and hosting. Our preview tool is completely free and will help you sell mobile sites.